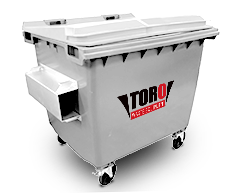 TORO Waste Equipment is Australia’s most trusted steel and plastic bin supplier. 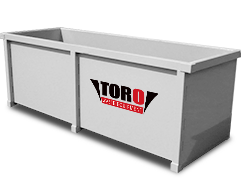 Servicing the waste management, mining, construction and private industries. 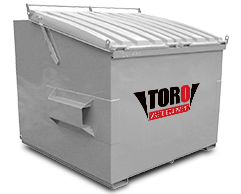 We are committed to delivering quality steel and plastic bins, with professional service each and every time, Australia wide. 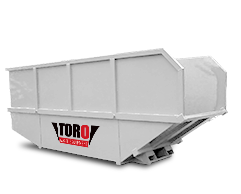 We provide a range of bins including compactor bins, forklift bins, frontlift bins, hooklift bins, marrell bins, mobile bins, plastic lids, rear cable lift bins, recycling bale frames, site crane bins, skip bins and tippler bins. 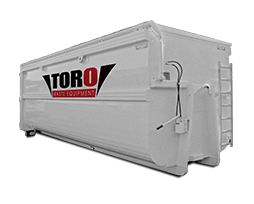 We cater to projects of all sizes, from supplying a few bins for a small business, to supplying 500 compactor bins to a state-wide waste contractor. 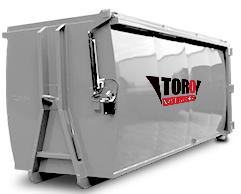 Whatever size job you’ve got, our team is dedicated to getting the job done, on time and with a smile. 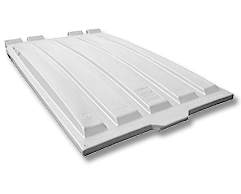 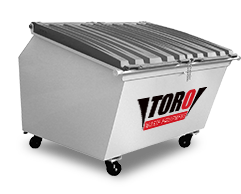 TORO designs are innovative, durable and useable. 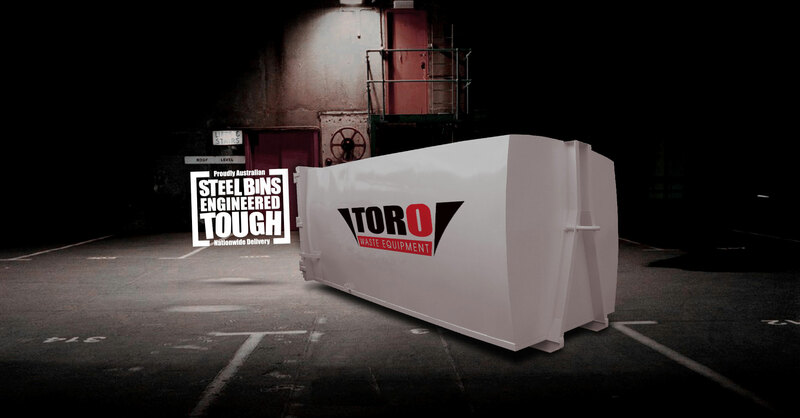 We listen to our clients’ requests and feedback and are continuously improving our designs to provide the most effective, reliable and easy to use steel and plastic bins. 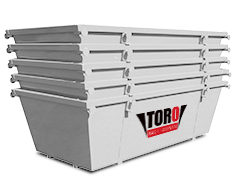 Our bins are built with the most durable materials to ensure that they are safe and last as long as possible. 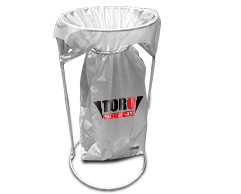 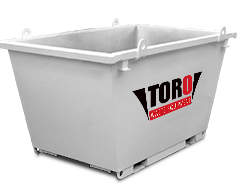 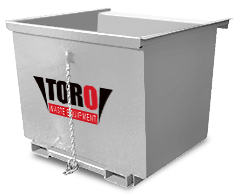 By choosing TORO Waste Equipment you know that you’re getting quality bins with professional service.